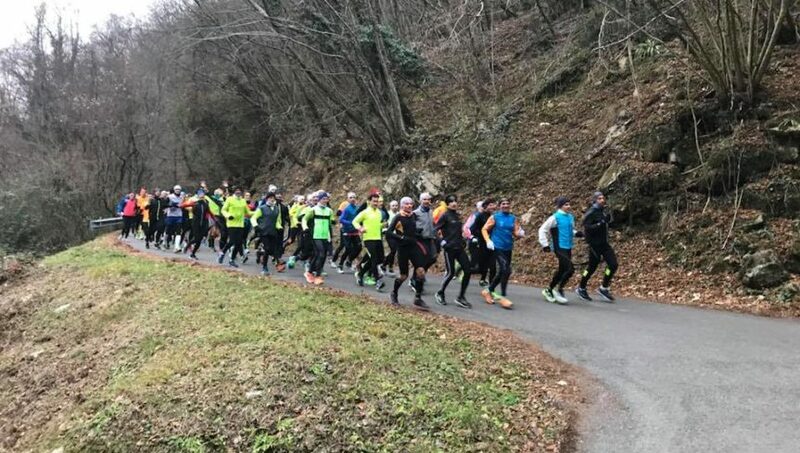 Varaschin Outdoor Therapy has sponsored the Little Run 2017, a solidarity run which aims to collect funds for Il Piccolo Rifugio in Vittorio Veneto, an ONLUS organization that offers hospitality, attention and assistance to disabled people of the community. 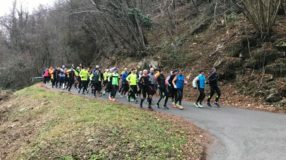 On December 26th 2017, more than a thousand-people started from the Marco Polo Sporting Center in Vittorio Veneto and run 6 km in the city or 15 km in the surrounding hills. All participants got the neck warmer made for the Little Run 2017, with the logo of the race and of Varaschin Outdoor Therapy. A very engaging initiative that has been able to reconcile solidarity support to local communities, fun and social gathering with outdoor sports activities. In the courtyard of the Piccolo Rifugio a refreshment was also set up for the participants of the race, welcomed by numerous applauses of enthusiasm and approval.